A simple method for computing the inverse of Vandermonde matrix via synthetic divisions is introduced. It can be applied to compute each row of the inverse of Vandermonde matrix systematically and effectively. Some illustrative examples are provided. 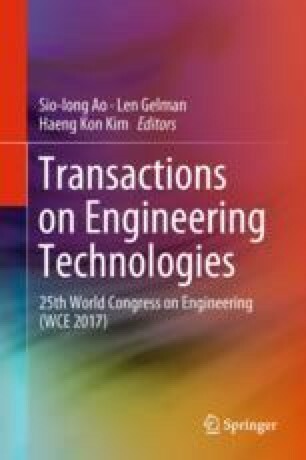 The author would like to acknowledge that this chapter is a revised version of the paper presented orally at the International Conference of Applied and Engineering Mathematics (ICAEM 2017) held on 5–7 July 2017 at Imperial College, London, United Kingdom .